Our marketing department asked me to write a blog on why I joined Digital Shadows. 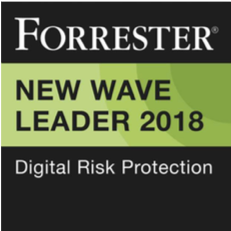 The obvious response would be the company is a leader in the 2018 Forrester New Wave for Digital Risk Protection, has been recognized across the cyber security industry, and is in an emerging space that will see explosive growth over the next few years. While the aforementioned played a part in my decision, they weren’t the compelling reason why I chose to continue my career at Digital Shadows. I had been trying to figure what was next after I sold my company in 2015, and then that company subsequently was sold in 2017. 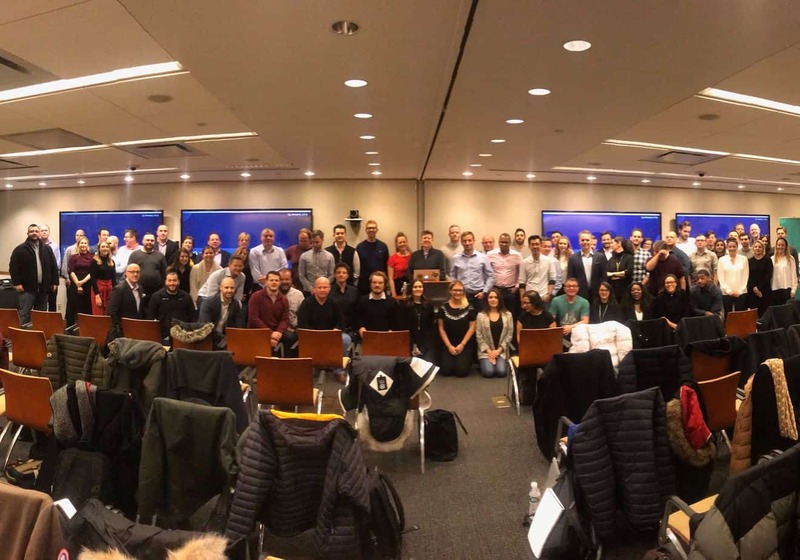 I watched the culture that I had created slowly erode and the notion of take care of your people and they will take care of you dwindle as the organization became larger. I had two main criteria for my next venture, aside from being an industry leader in an emerging space. One, I wanted to work for a company where ethics and integrity were engrained in the corporate culture from the top down. Second, the team needed to be unified, all working towards a common goal and supporting each other, in turn making work fun again. I was looking for the needle in the haystack. I was introduced to Digital Shadows at the RSA conference from two very trusted advisors that told me this is the company you want to work for. 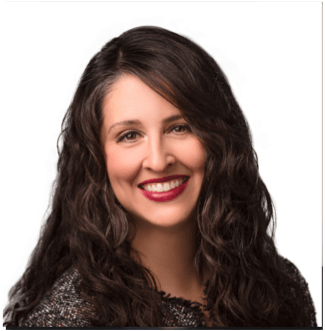 The culture is amazing, they have a product that was just recognized as a leader in their space, and they have quite a few women in leadership positions. This really piqued my attention. Being in sales, it was trust but verify so I did my own research on the company because it sounded too good to be true. I reached out to various connections in my network and all the feedback supported what I had heard. My first interview was with Alastair Paterson, Co-Founder and CEO. He told me about how he has turned away business because it wasn’t deemed an ethical fit. He also outlined his goals and vision for the company and how the team works together. He then went on to tell me that hiring women in senior leadership positions and across the company was something that was near and dear to him. Al was the compelling reason I joined Digital Shadows. Listening to the CEO talk passionately about his company and people and hit on all the marks I was looking for made it an easy decision. My decision to join Digital Shadows was solidified during our Sales Kick Off. The culture of being a “team” was definitively visible and the message of ‘you don’t lose alone’ was conveyed throughout the week. Everyone is working towards a common goal and “it’s not my job” doesn’t seem to part of anyone’s vocabulary. 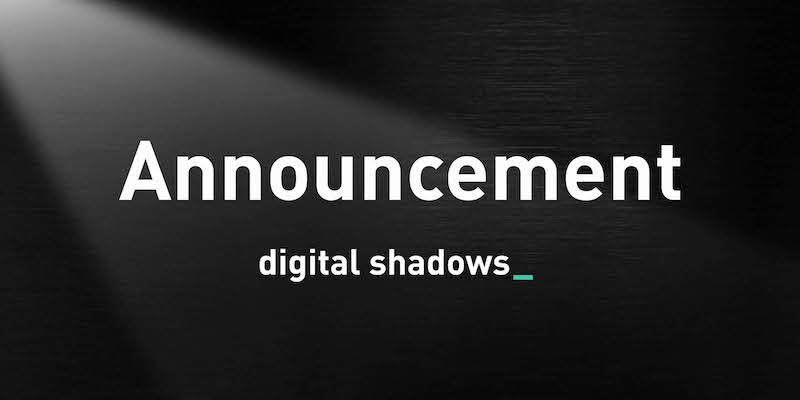 Digital Shadows is truly is a needle in a haystack when it comes to cyber security companies and I am thrilled to be a part of it!